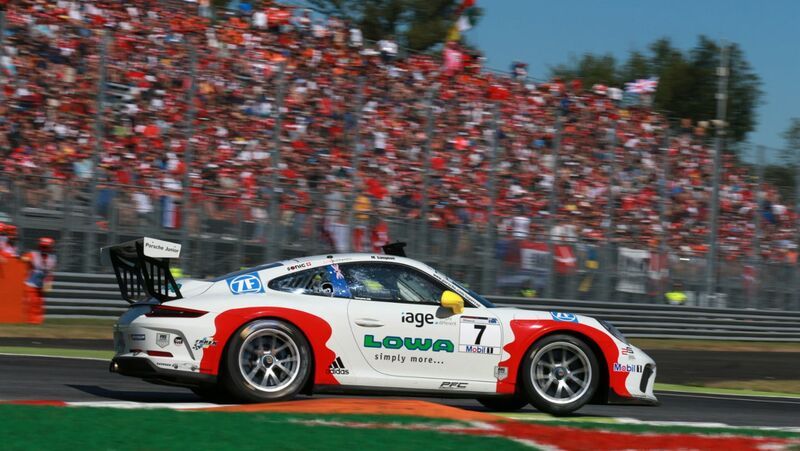 The final race weekend of this year’s Porsche Mobil 1 Supercup in Mexico City, run as support to Formula 1, promises a close duel for the crown: The two drivers Michael Ammermüller from Germany and Dennis Olsen from Norway are within striking distance of the title. 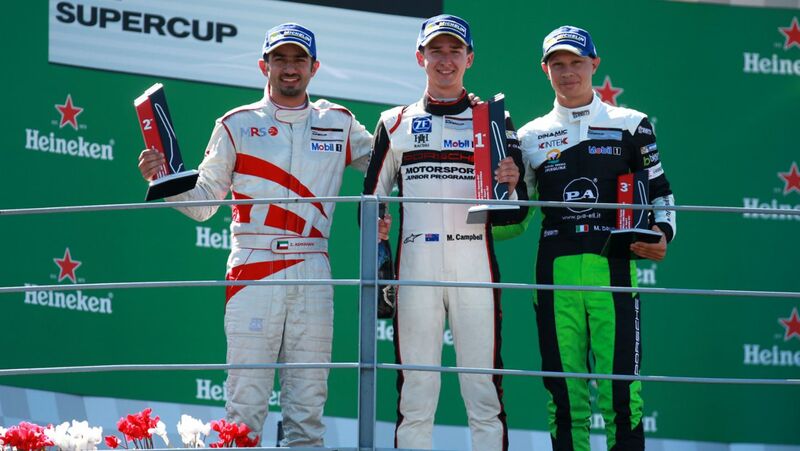 Only three points separate the ex-Formula 1 test driver Ammermüller (31/Lechner MSG Racing Team) from the 21-year-old Porsche Junior Olsen (Walter Lechner Racing Team). Forty points are up for grabs at the doubleheader event in Mexico. 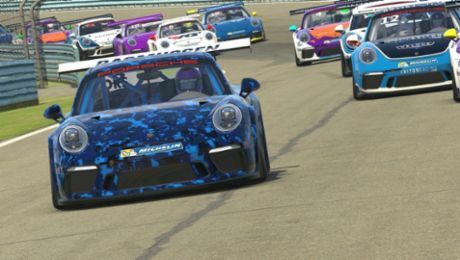 Both drivers can take home the title on the merit of their own success: this means, whoever wins the two races will be automatically crowned champion. 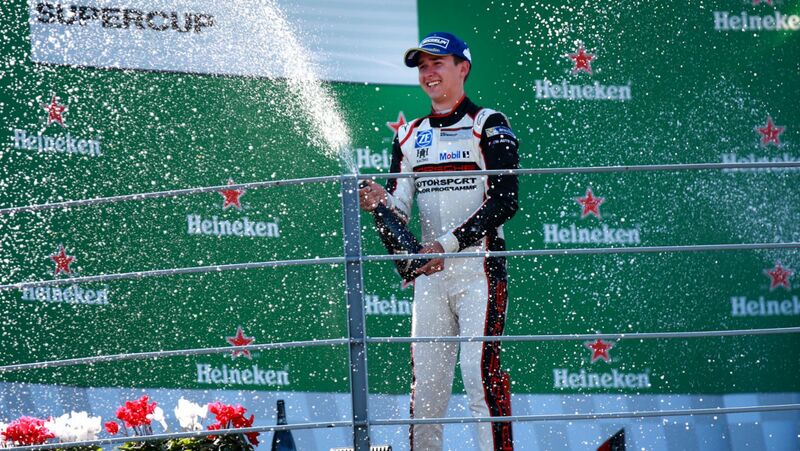 The season finale of the Supercup is contested for the first time at the Autodromo Hermanos Rodriguez in Mexico. 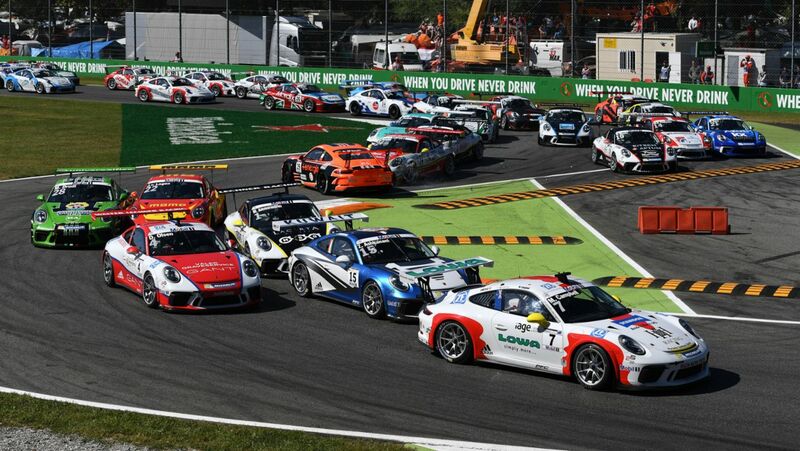 From 27 to 29 October, a total of 30 drivers from 15 nations pit themselves against each other in identical 485 hp Porsche 911 GT3 Cup racers. Ammermüller currently leads the points’ table with 157 points. The season started with a bang for the seasoned specialist with Formula 1 experience, with the German taking home the first three wins. With one exception, he has climbed the podium at every round this season and has won four times. Obviously, Ammermüller is determined to hold on to his lead position: “I was always fast enough and that won’t change. We’ll take the title,” he says. Olsen has three victories to his credit and clinched a podium spot four times: For this, the Norwegian has earned 154 points over the season. “I have nothing to lose in the Supercup, I can only win. I’m feeling great and I’d like to leave Mexico as the champion,” explains Olsen. Team owner Walter Lechner already feels like a winner: Both title aspirants drive for the Austrian’s team. 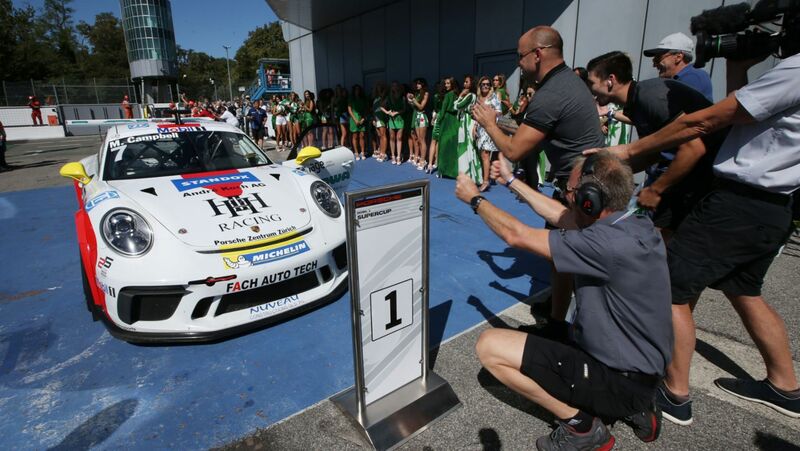 Porsche Junior Matt Campbell (Fach Auto Tech) is out of contention for the title, however, the Australian now fights for bronze: His hottest pursuer Dan Cammish (Lechner MSG Racing Team) from Great Britain is just three points shy of Campbell with 108 points. Holding 95 points, Olimp Racing’s driver Robert Lukas from Poland also has a shot at third overall. The cutthroat competition in the international one-make cup series is also evident in the B-classification: Norway’s Egidio Perfetti (MOMO-Megatron Team Partrax), who competes under the Dutch flag, and Frenchman Roland Bervillé (Martinet by Almeras) are tied for points (136 each) in the amateur classification. In the Nations League, Germany leads with 159 points over Norway (156). 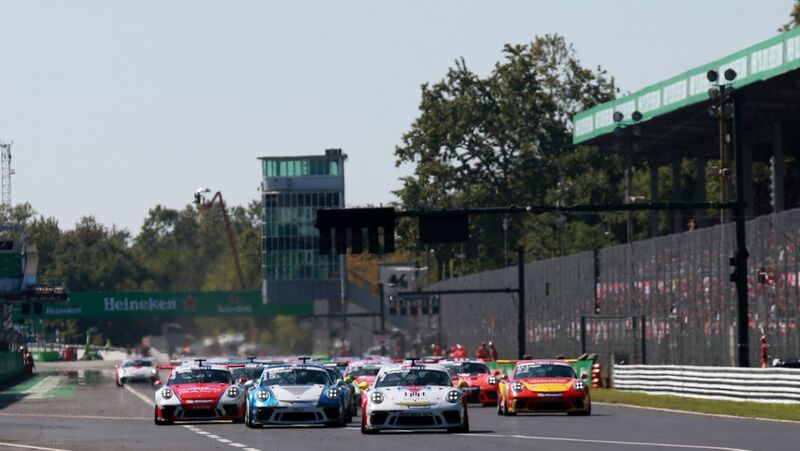 The venue for rounds ten and eleven of the Porsche Mobil 1 Supercup is the 4.303-kilometre Formula 1 circuit. With the season finale, the Supercup’s 25-year anniversary also comes to an end. No other racing series has enjoyed such a long tradition as support to the FIA Formula One World Championship. 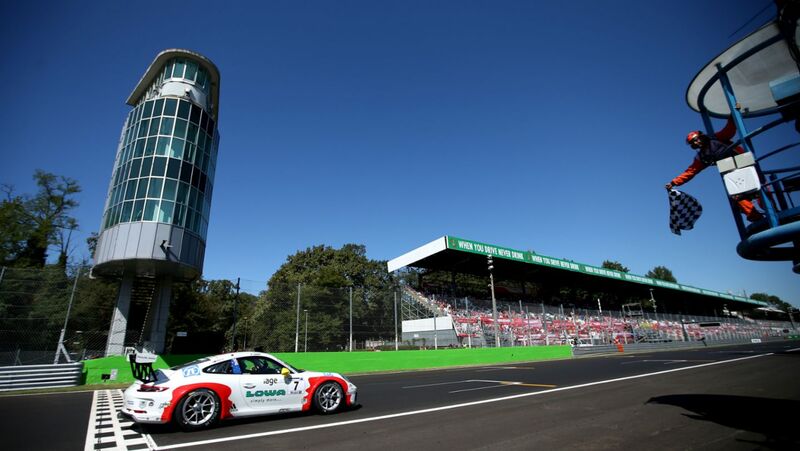 Porsche has renewed its contract with Formula 1® for another three years.